If you're looking for an iPhone that fits perfectly in the size of your hand, the iPhone SE would be it. However, that was released way back in 2016, so are we due for an iPhone SE 2 soon? Apple finished 2017 strong by releasing the iPhone 8, 8 Plus, and iPhone X, but there was no refresh to the iPhone SE model. The "special edition" iPhone was a return to the pre-iPhone 6 and 6 Plus style, one of more jagged edges and 4-inch screens. While the smaller form factor was definitely the highlight of this device, the lower price point helped it sell incredibly well around the world. 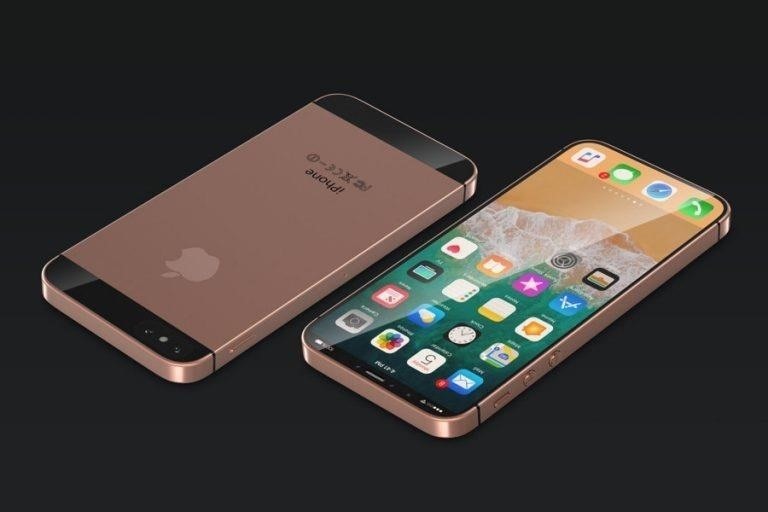 There are plenty of rumors indicating that Apple is indeed working on an iPhone SE 2 model since the first iteration performed so well worldwide. However, many rumors indicated it would appear in early 2018 or around WWDC 2018 in June. Neither happened, but that doesn't mean it won't happen eventually, despite other more recent rumors suggesting Apple will ditch its SE efforts entirely to focus on the 2018 lineup of iPhone X-like devices. Releasing an iPhone SE 2 anytime in 2018 would put it on the same track as those who will be due for a carrier upgrade following the two-year lifecycle of their iPhone SEs. For those with a tighter budget (or smaller hands), the iPhone SE 2 could be the perfect replacement for your current phone. Of course, as with all rumors, they're just that: rumors. 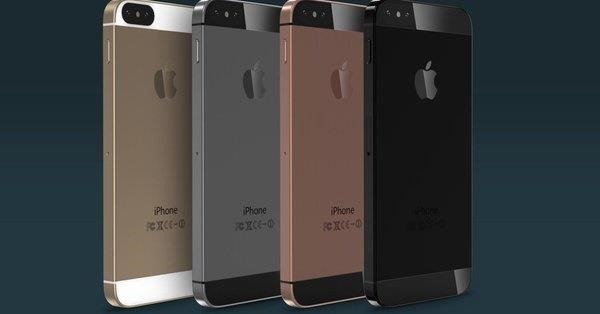 As more iPhone SE 2 information leaks, we'll be sure to update this roundup with it. A lot of leaks come via Tekz 24, an Indian tech site. Apple began production of the iPhone SE in India, so it's plausible that Tekz 24 has some insider knowledge. In an update to their previous iPhone SE 2 leaks, Tekz 24 revealed that the SE 2 will have a "glass back panel just like the iPhone 8 series and iPhone X." This glass back could bring wireless charging to the iPhone SE line, as Apple continues to move all of its products towards Qi charging. Some renders feature an iPhone X-esque screen, but Tekz 24 believes that would price the SE 2 out of the "budget" category. A report from Forbes on March 28, 2018, claimed that the iPhone SE 2 is actually the 6.1 inch LCD model that is rumored to launch alongside the two successors of the iPhone X. While I think there's a good chance this device exists, I don't think it's exactly the iPhone SE 2. Rather, it's more likely to be the spiritual successor to the iPhone 8. If it's true, however, people looking for a new 4-inch device are out of luck. Tekz 24 believes the iPhone SE 2 will cost "around $400 in the US," just as the iPhone SE. While the first SE was revealed and launched in March 2016, an SE 2 model was not released on its anniversary two years later. If it'll happen, it may come out during the 2018 lineup in September 2018, or perhaps sometime in 2019 (maybe on its three-year anniversary). What features are you looking for in the iPhone SE 2? Perhaps a headphone jack, which the iPhone SE had? Let us know in the comments below.